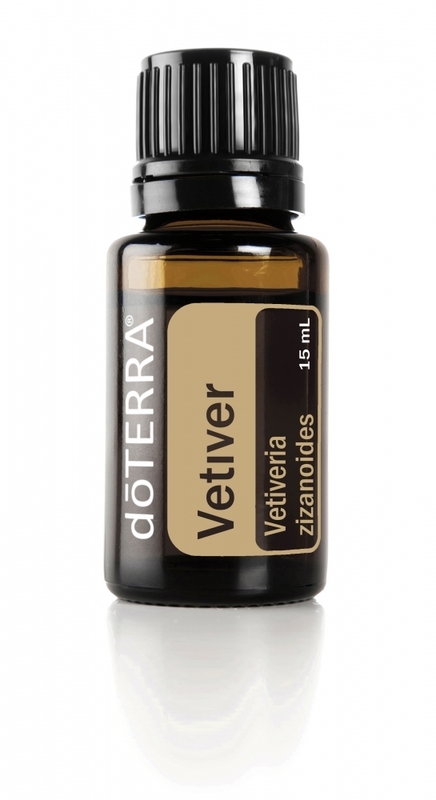 Vetiver, which belongs to the grass, is cultivated for various reasons. Unlike other grasses, the roots of the vetiver grow, so the plant is ideal for preventing erosion and ensuring soil stabilization. 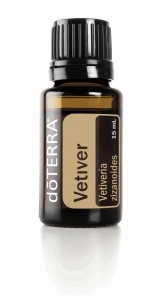 Vetiver has a rich, exotic and complex aroma, which is often used in perfumes. Due to the vetiver's soothing effect and because the ground floor is an ideal massage oil. If the vetiver is too viscous to run from the bottle itself, use a toothpick to get the desired amount of oil from the bottle.